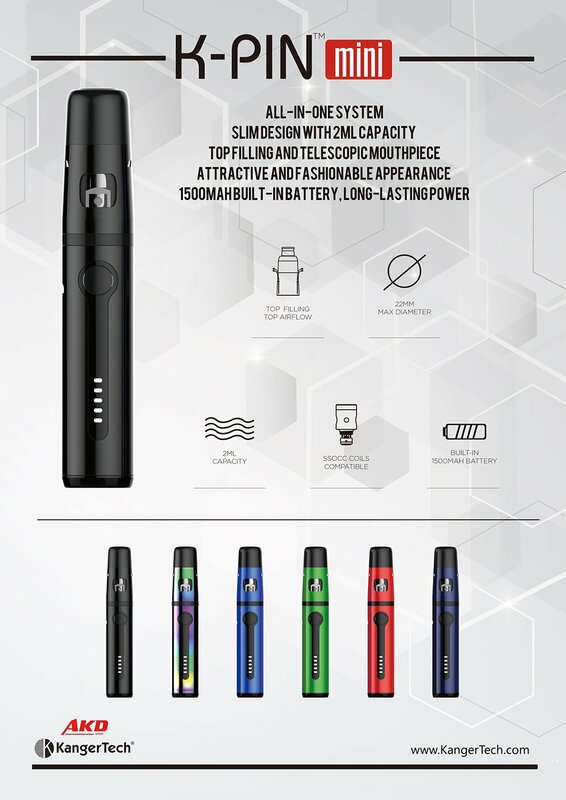 The Kanger K-PIN Mini AKD Kit is a small, yet powerful machine that promises 100% in authenticity, performance and brand! The exclusivity of the K-PIN Mini AKD is that it beautifully integrates an all-in-one system, which means the device encompasses what you need in a sleek and compact design. 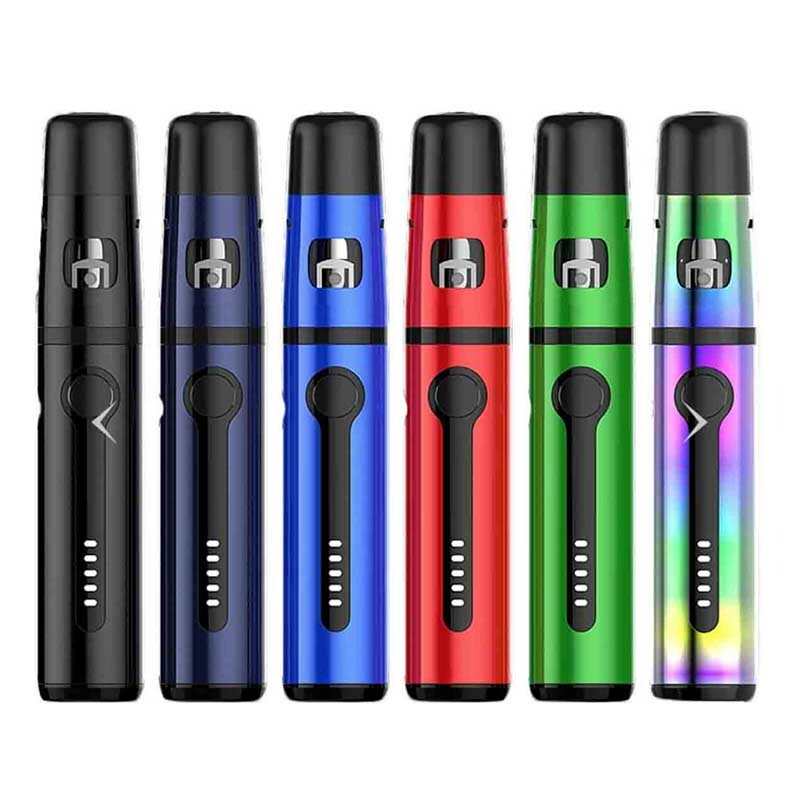 The K-Pin Mini AKD Kit is the smaller version of the original full sized K-Pin Starter Kit, so there is familiarity and fun packaged as one device! 30 day, from date of purchase, warranty.